ViaStrada was the engineering advisor to the New Zealand Cycle Trail (NZCT) project. We have developed a comprehensive design guide (about 100 pages) for trail designers and project developers. The design guide (initially published in Feb 2010 and updated by ViaStrada in Aug 2011, Aug 2012, and Feb 2015) is available from the NZCT website and can also be downloaded from the ViaStrada website. The structure of the guide was designed by Andrew Macbeth and the content was written by Andrew and Megan Fowler (now Gregory). The Cycle Trail Design Guide compiles information from a number of existing guides, referring directly to them for more detail if needed. These other guides provide specific information relating to different components of the NZCT, whether they be mountain bike tracks, rail trails, urban cycle paths or sections of quiet country roads. The basis for trail design is the selection of a trail grade, and recognition of the trail criteria that define that grade. This selection will reflect the chosen target audience, from "renaissance riders" seeking easy Grade 1 trails to mountain biking enthusiasts looking for higher grade trails to test their fitness and skill. The NZCT comprises trails throughout the country and cyclists will form their impression of the NZCT based on their experiences of individual trails. On a well-designed trail, users will enjoy the beautiful scenery and riding experience, without being distracted by design flaws, such as a gap in signage or uncharacteristically difficult sections. Their memories will be of the scenery, the camaraderie and the sense of accomplishment, not whether the trail was too hard for them in places, or they got lost along the way. 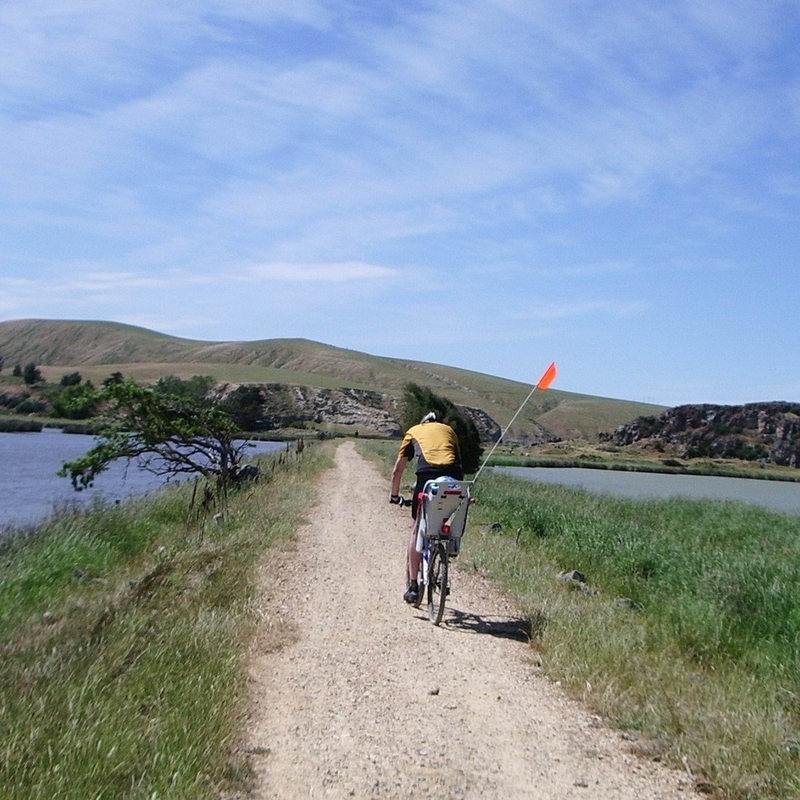 The Cycle Trail Design Guide explains how to avoid these pitfalls, and plan and build a trail that will be consistent, not only from one end to the other, but also within the whole NZCT network. The Cycle Trail Design Guide also encourages collaboration amongst trail builders and will be updated periodically by ViaStrada Ltd, in consultation with the Ministry of Business Innovation and Employment (MBIE), the NZ Transport Agency, the Department of Conservation, and Kennett Brothers Ltd. If users have suggestions for amendments or corrections, please contact Axel Wilke at ViaStrada or the NZCT team.